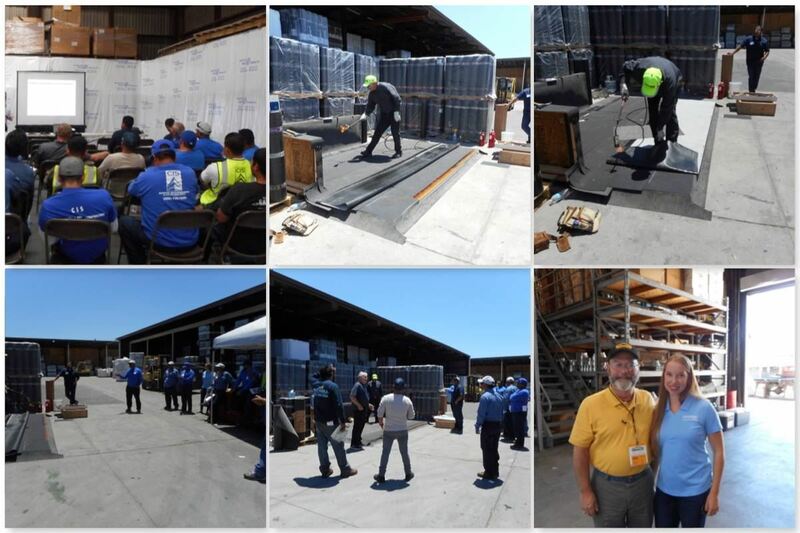 Register your employees for 2018 RCAC Safety Days - Northern California at ABC Supply! 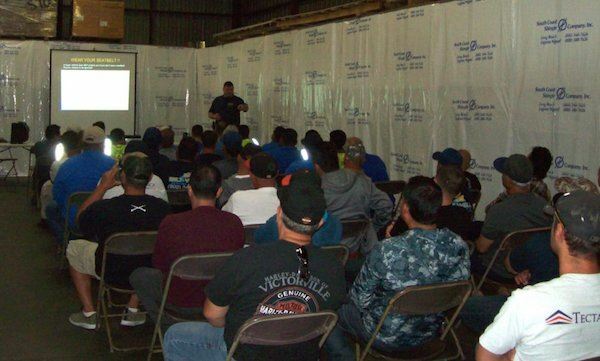 RCAC Safety Days are annual events dedicated to training and education on a variety of critical safety issues, including roofing safety, heat illness, safe driving procedures and much more! 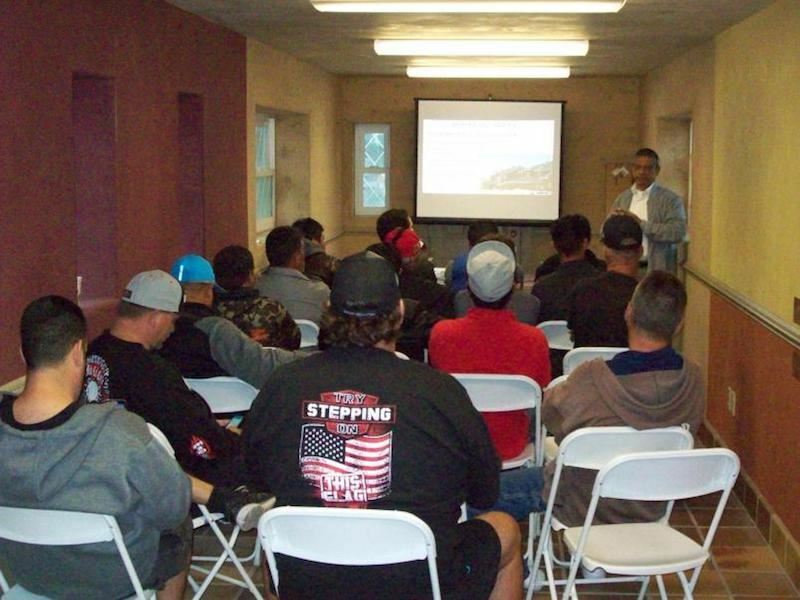 Course #5: Ladder Safety , Presented by Andy Bull, CH Bull Co. There are hundreds killed and more than 100,000 injured per year using ladders. 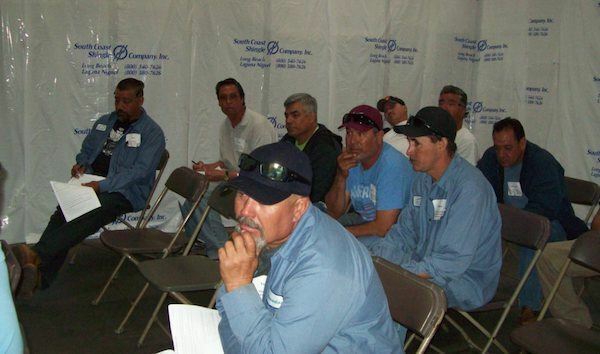 Employees will learn to choose the right ladder, look at and inspect the ladder, insure a safe ladder setup, move safely with and on the ladder, and how to be a ladder safety expert. Andy will present a video and 5-10 ladder demonstrations.